Bobbie Clearly, Roundabout Theatre Company at the Black Box Theatre in the Harold and Miriam Steinberg Center for Theatre, Off-Broadway, closes 5/20/2018. WILL DAVIS (BFA, Theatre Studies, ’05) directs. Roundabout Theatre Company — New York’s leading not-for-profit theatre. 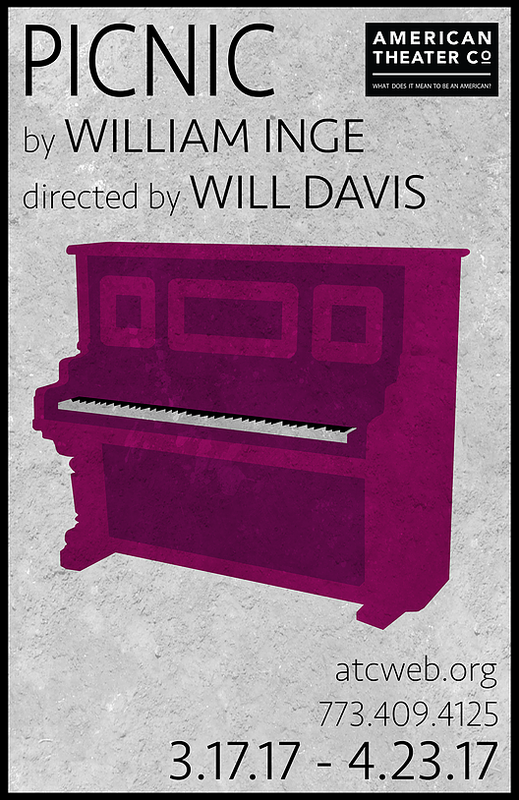 Winner of 36 Tony Awards, 50 Drama Desk Awards and 68 Outer Critics Circle Awards. 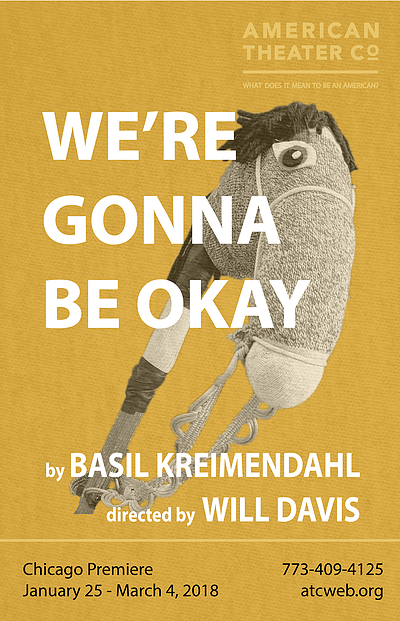 We’re Gonna Be Okay, American Theater Company, closes 3/4/2018. WILL DAVIS (BFA, Theatre Studies, ’05) directs. 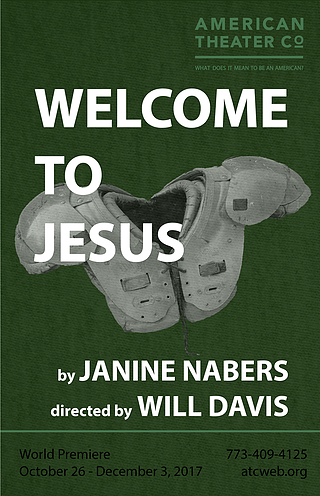 Welcome to Jesus, American Theater Co., closes 12/3/2017. WILL DAVIS (BFA, Theatre Studies, ’05) directs. 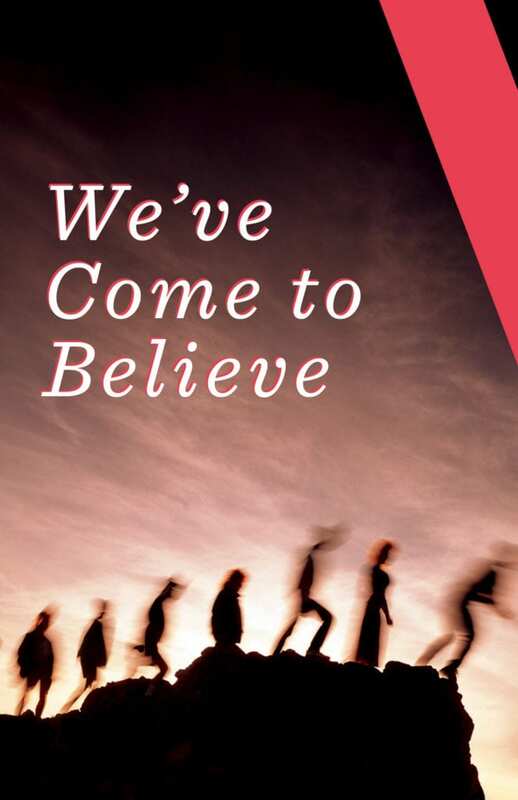 TAYLOR BLIM (BFA, Acting, ’15), RASHAAD HALL (BFA, Acting, ’10) and CASEY MORRIS (MFA, Acting, ’16) are in the cast. MIKAEL BURKE (MFA, Directing, ’18) is the assistant director. 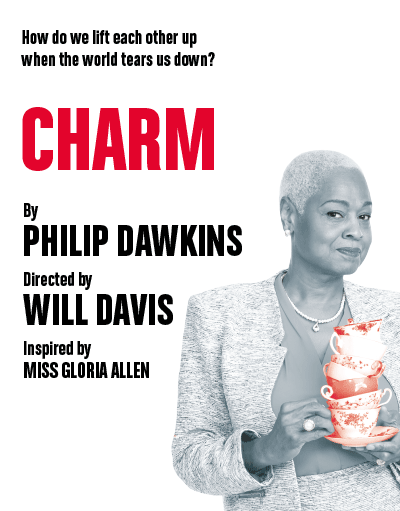 Charm, MCC Theater at the Lucille Lortel Theatre in New York City, closes 10/8/2017. WILL DAVIS (BFA, Theatre Studies, ’05) directs. Picnic, American Theater Company, closes 4/23/2017. WILL DAVIS (BFA, Theatre Studies, ’05) directs. Men on Boats, American Theater Company, closes 2/12/2017. WILL DAVIS (BFA, Theatre Studies, ’05) directs.